An Established Gym With Large Client Base over 200 Active Clients In Phnom Penh Is Available For Sale. 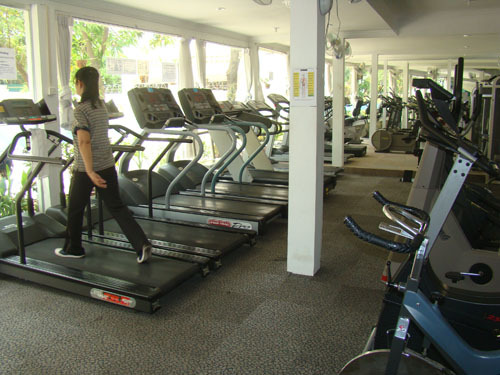 Equipments Include Top Ranked Weight Machines, Cardio Machines and Free Weights. All Equipments Are paid the Center Also Has 2 steam rooms. There are 3 years left on the lease monthly lease $1,300 for the whole building.